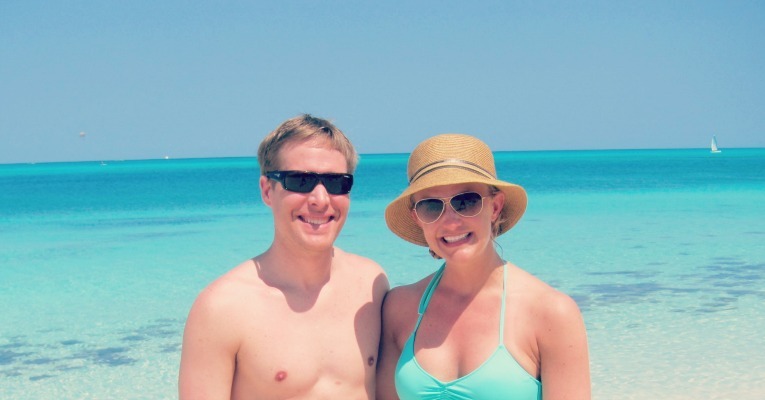 In March 2014, we took a short beach vacation to Turks & Caicos. We were training for the Flying Pig Marathon at the time and needed to fit in a long run. Ahead of time I found this route on USATF’s website. This 14 mile loop is flat and mostly on sidewalks. 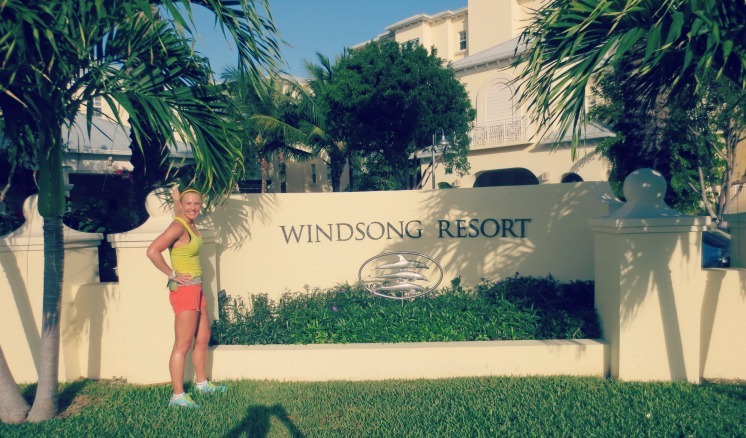 We were staying at the Windsong Resort in Provendenciales on Grace Bay, so we could start the run right from our hotel. If you are staying at any of the Provendenciales hotels, you should be able to hop into this route at that point along the loop. This route wouldn’t work if you were staying on Grand Turk instead (where most cruise ships go) but Grace Bay is a very popular place to stay, so you probably will be near this loop. The island isn’t really that big. 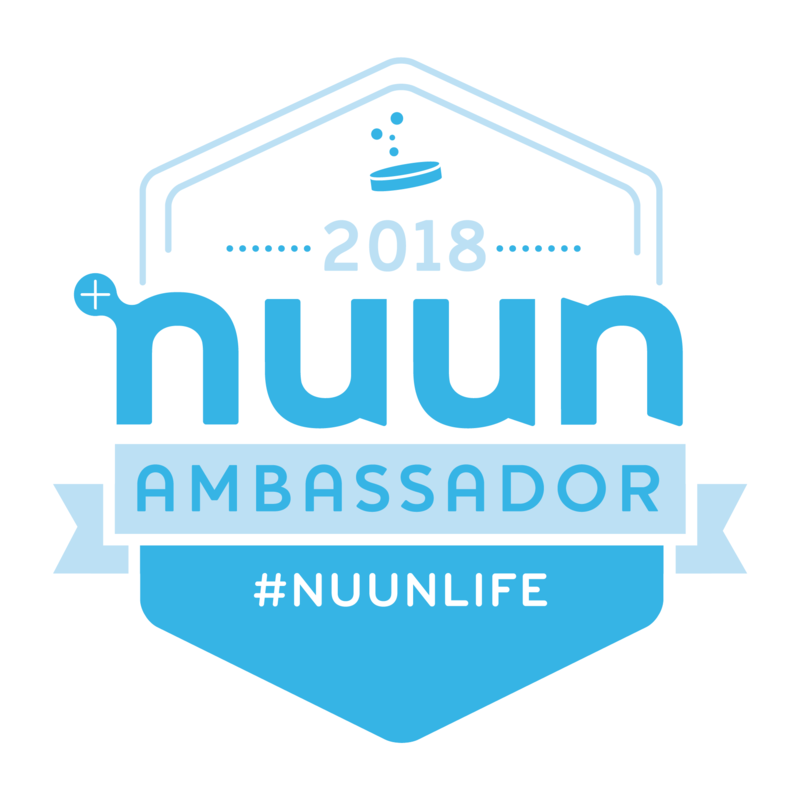 This route has you return running on the side of the Leeward highway, which is a little busy. Instead, you could always do an out-and-back if you feel more comfortable running on the sidewalk. Of course, you can also run along the beach, though I find that to be really challenging for long distances! 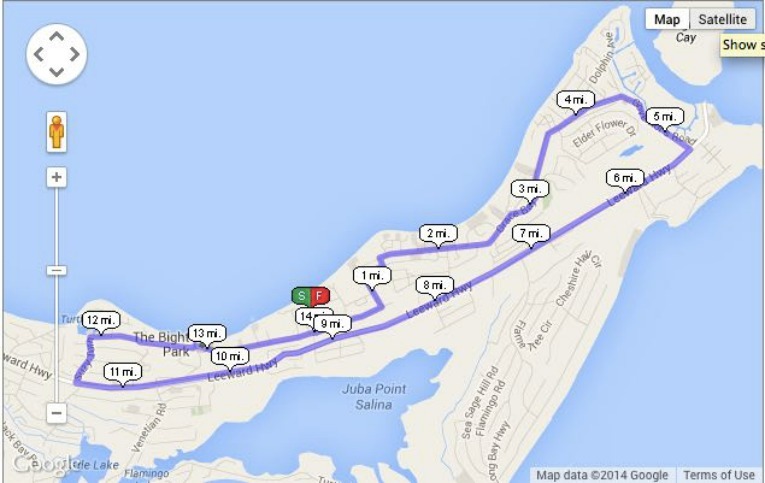 For shorter runs during our trip, I would just run out and back on the same course. There were sidewalks along almost all of the streets, with only a few spots where I was running on the side of the road. There are no public bathrooms or water fountains. 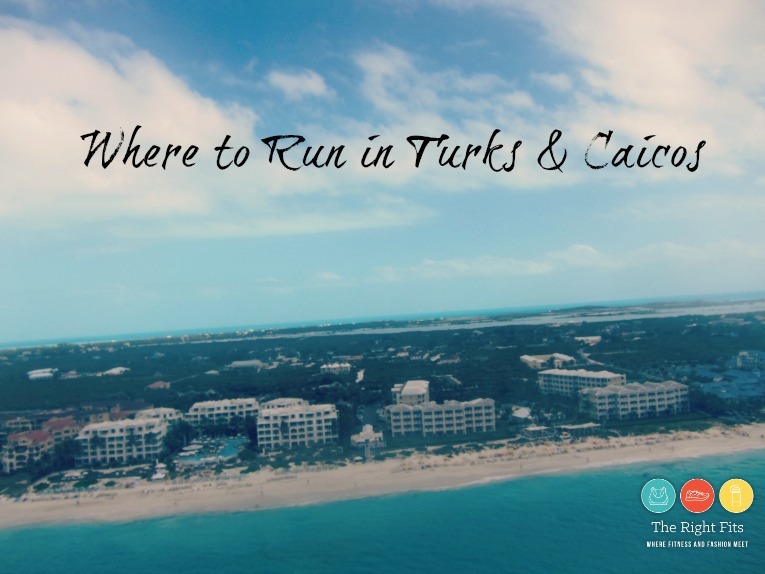 It gets really hot running in Turks & Caicos, so you should start early to beat the heat. You’ll have to carry water with you or bring money to stop at a convenience store to buy some alone the way. Love a vacation where you can get out and run!!! Especially with beautiful scenery!